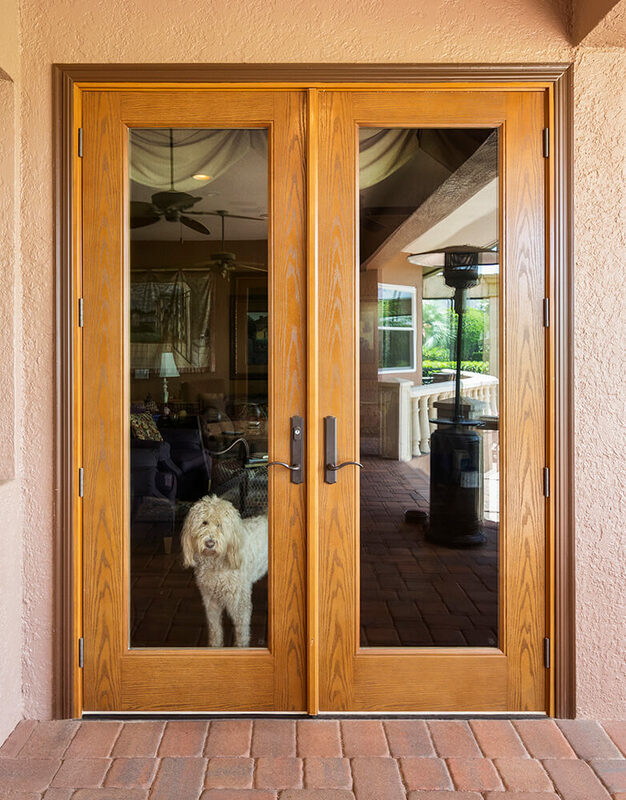 Door and Window Market magazine is the national industry trade magazine for door and window manufacturing. 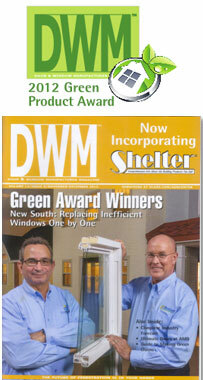 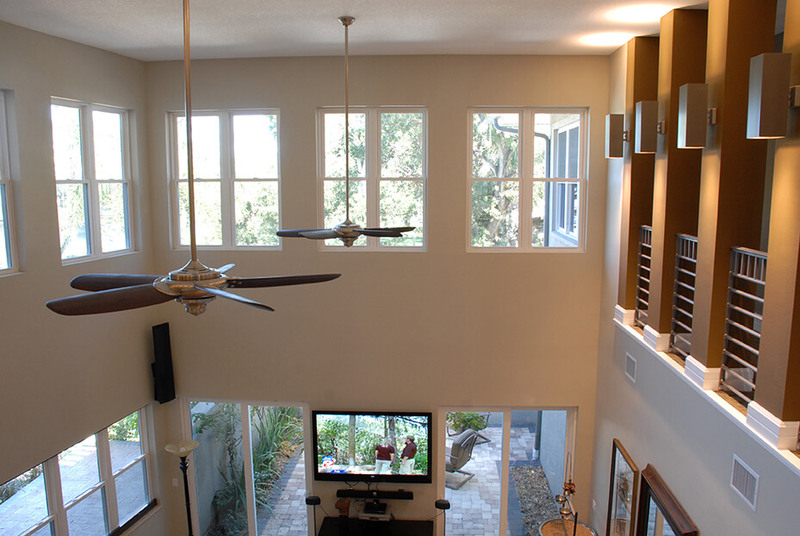 In December of 2012, NewSouth Window won the coveted “DWM Green Award” for our energy efficient window. 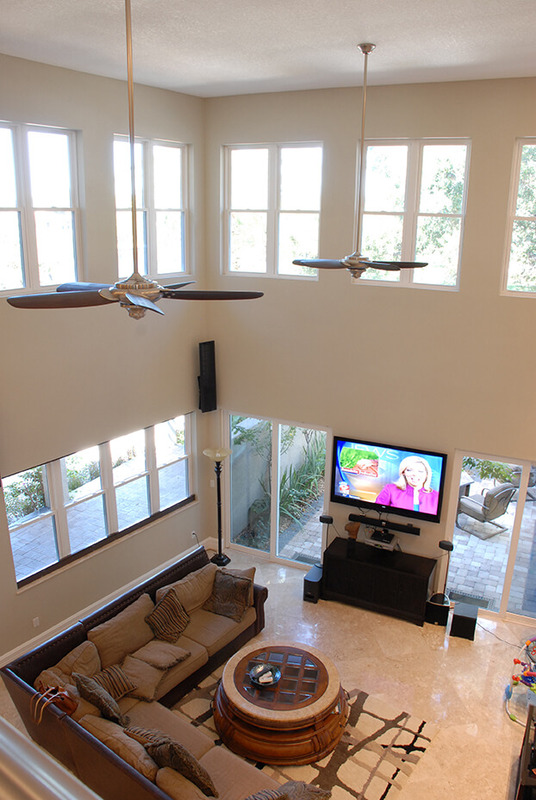 NewSouth uses an exclusive cutting edge technology, which results in superior energy ratings from the NFRC. 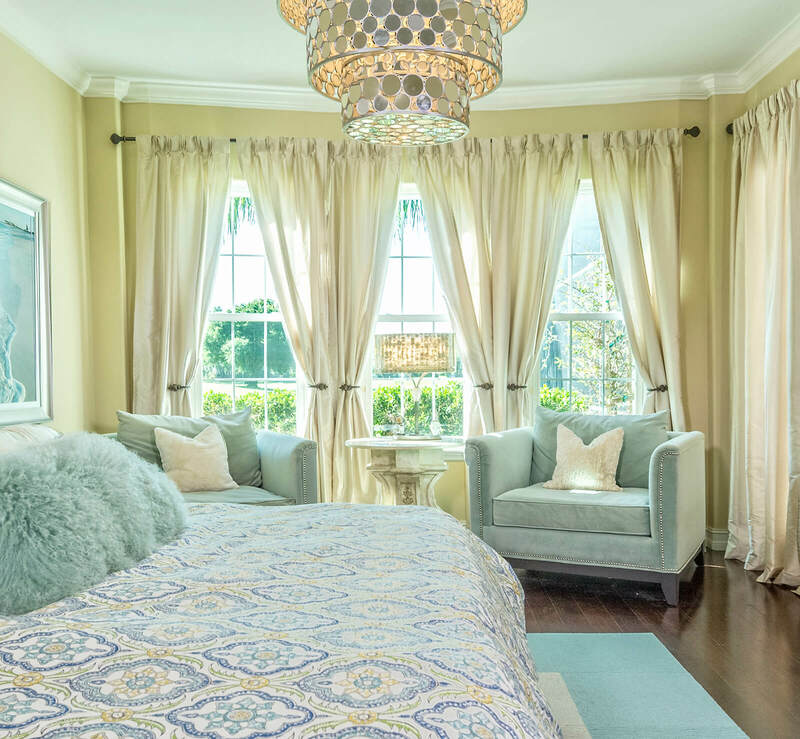 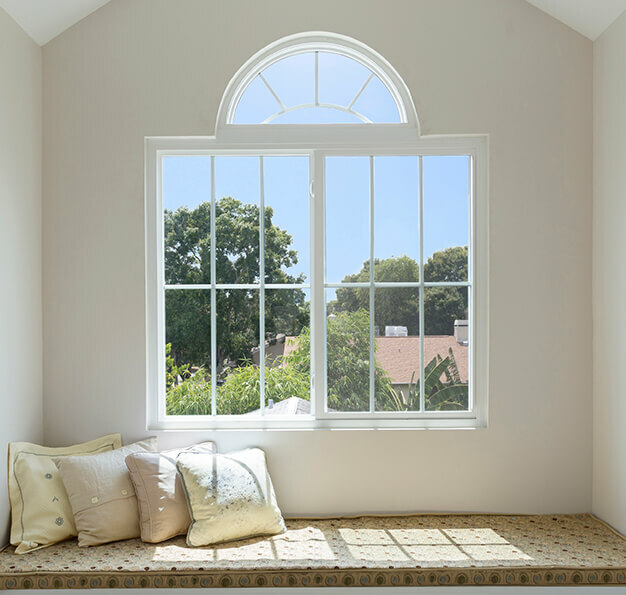 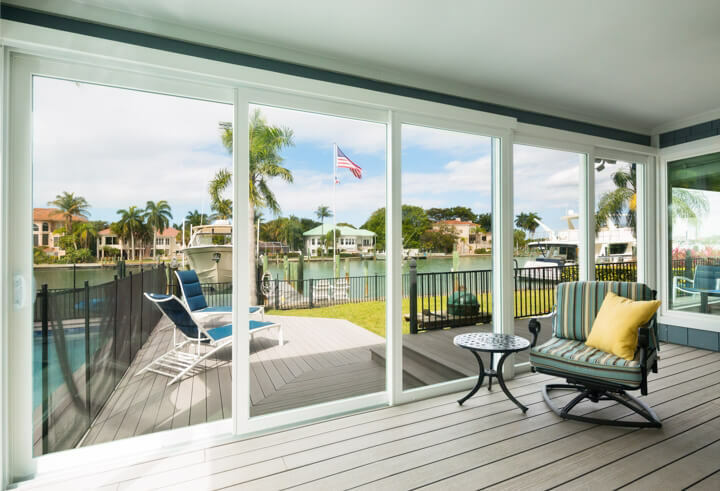 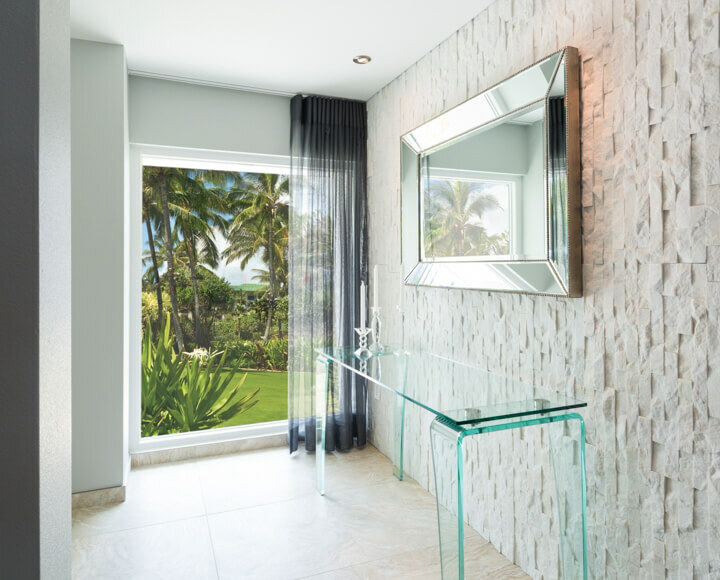 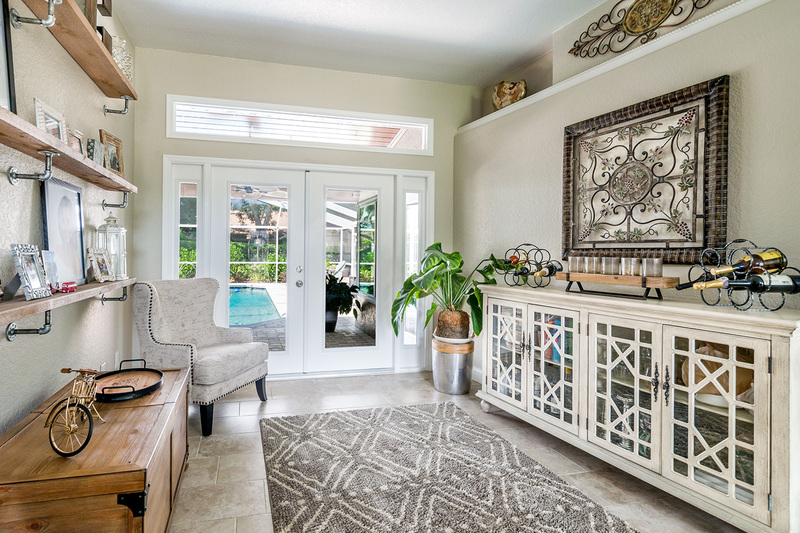 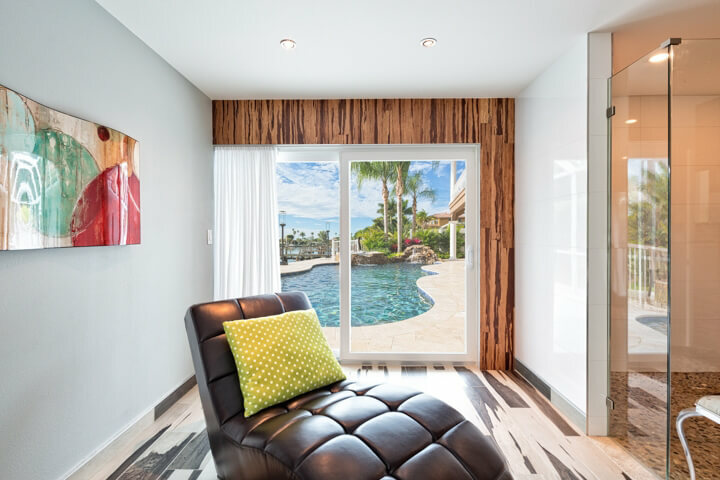 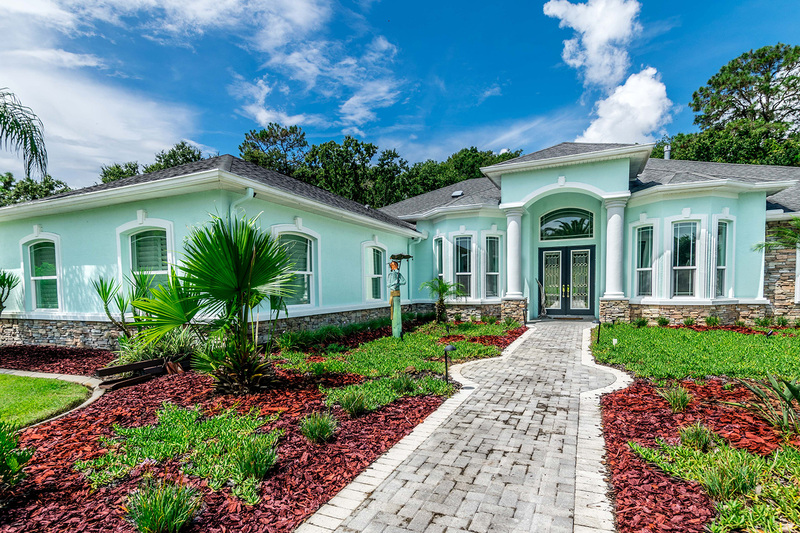 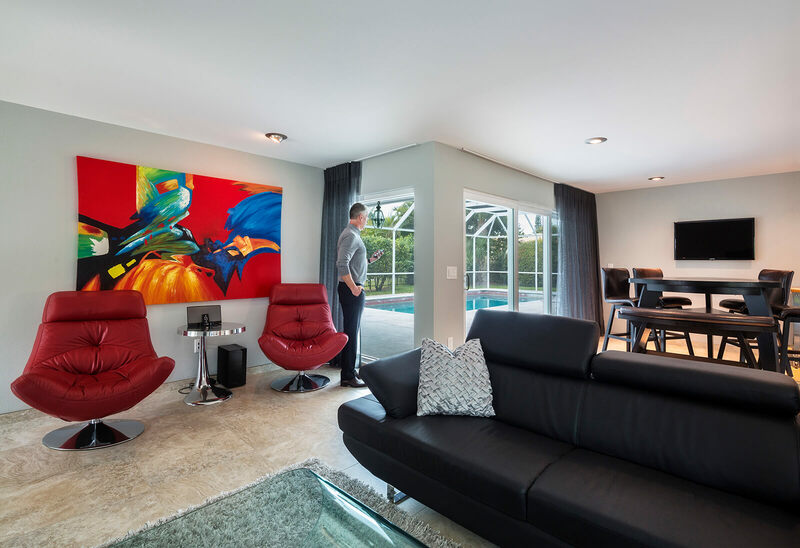 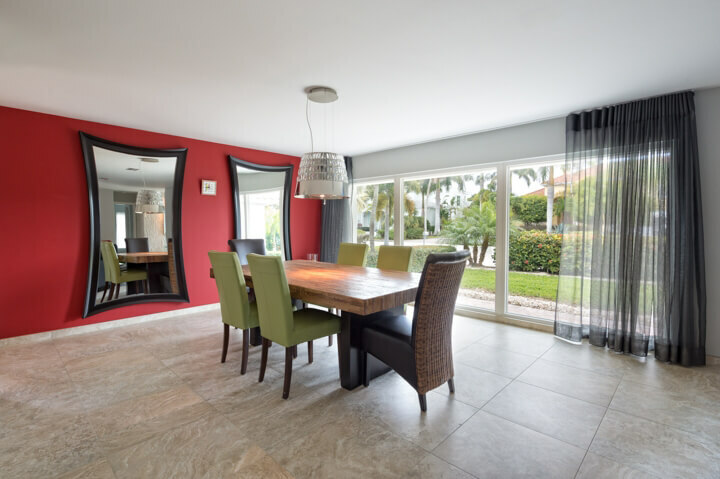 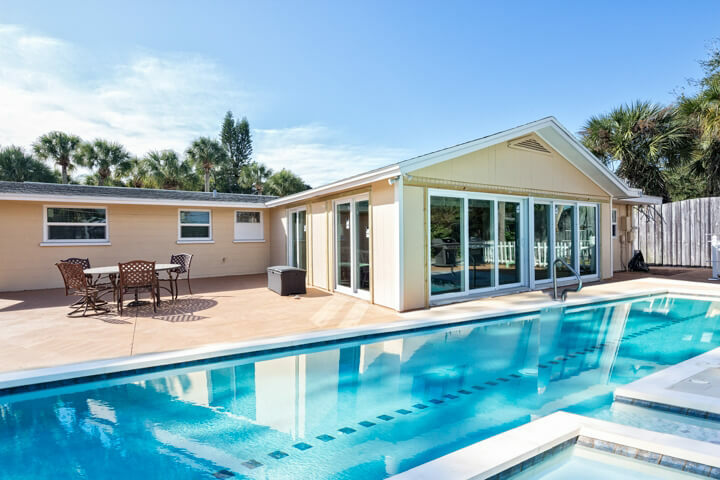 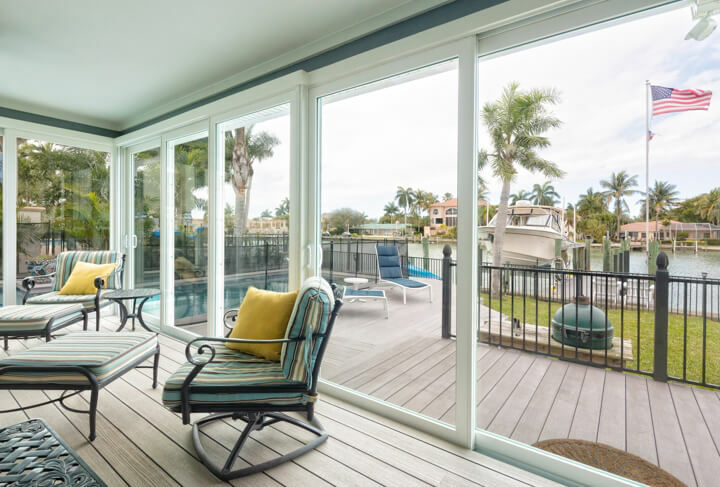 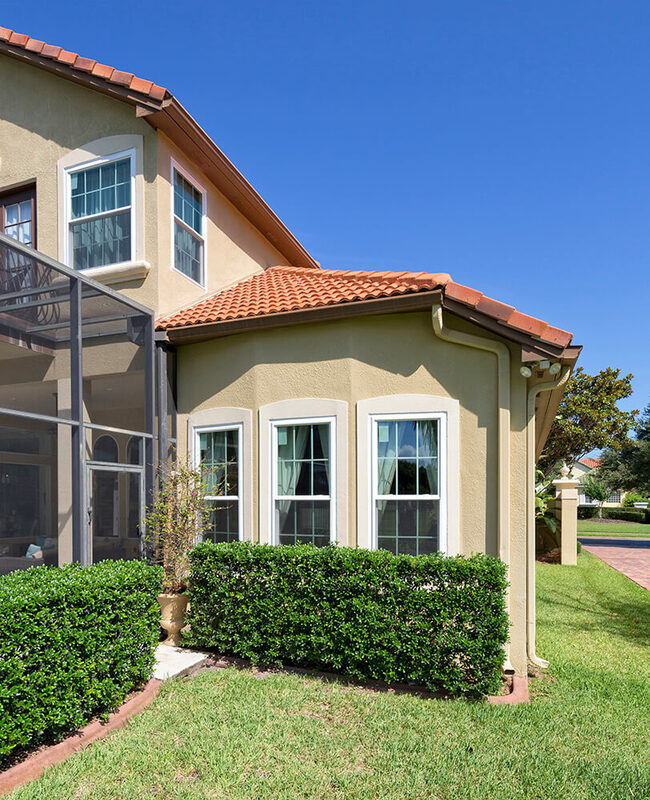 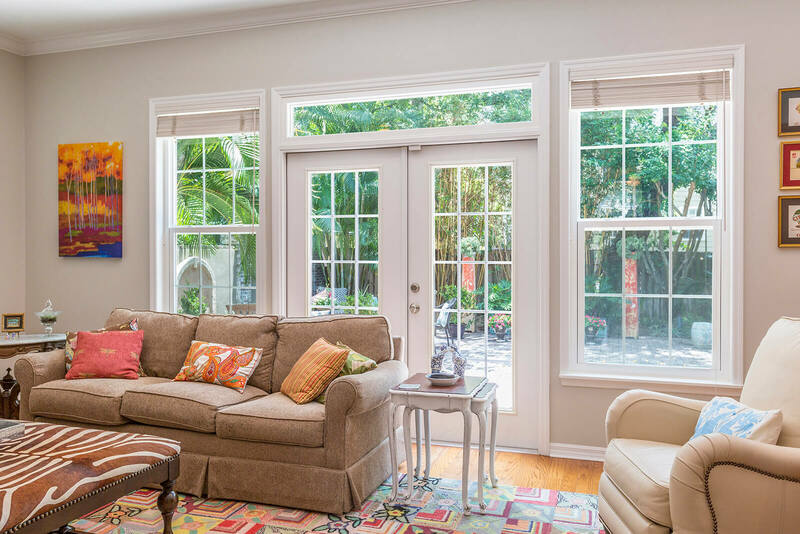 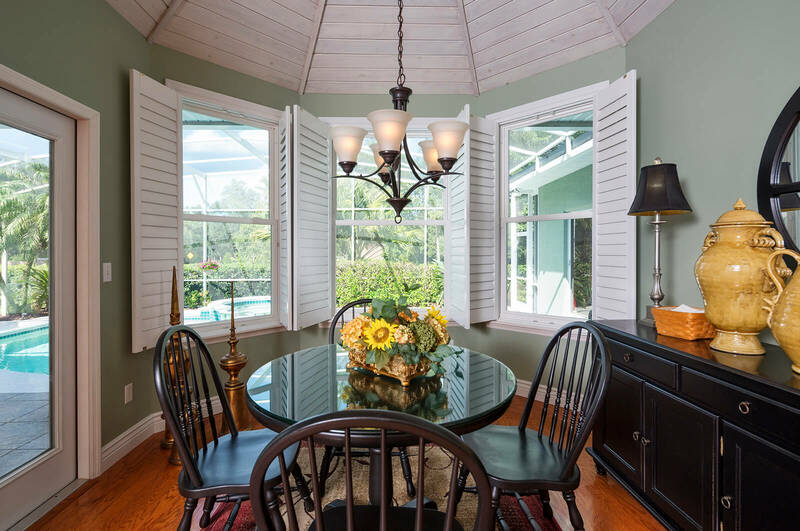 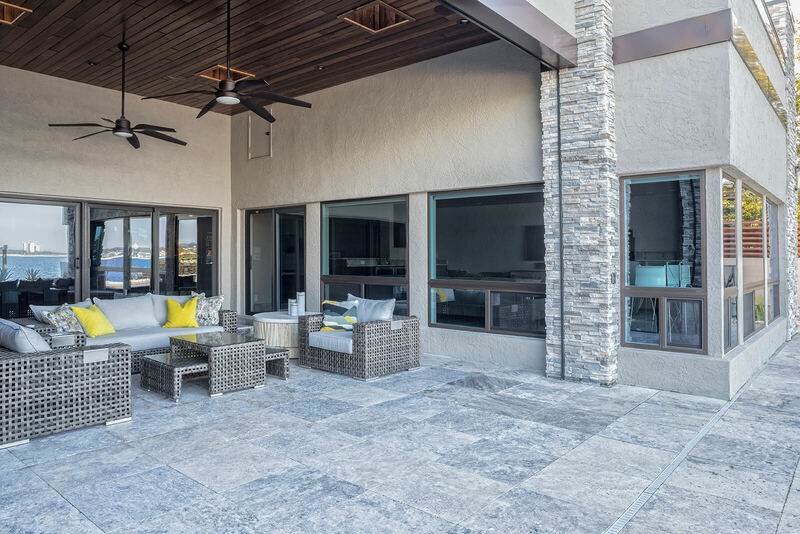 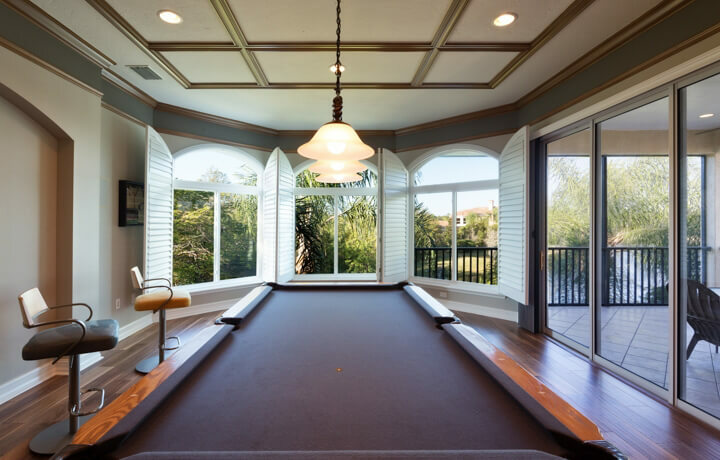 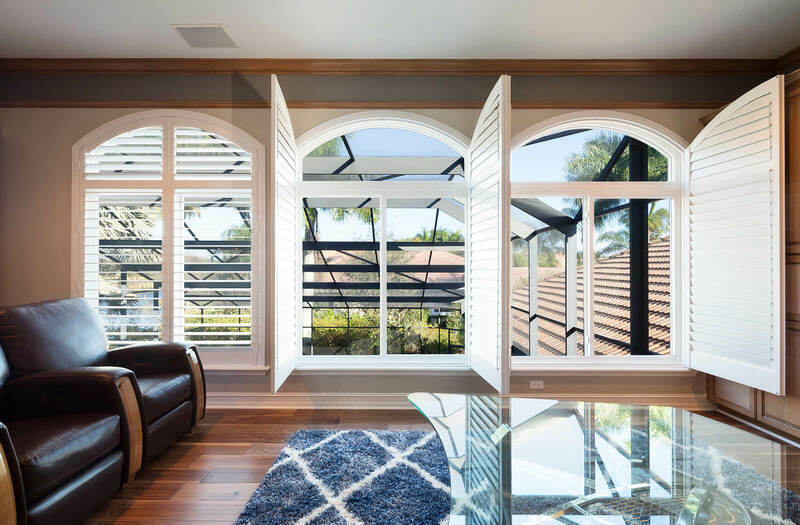 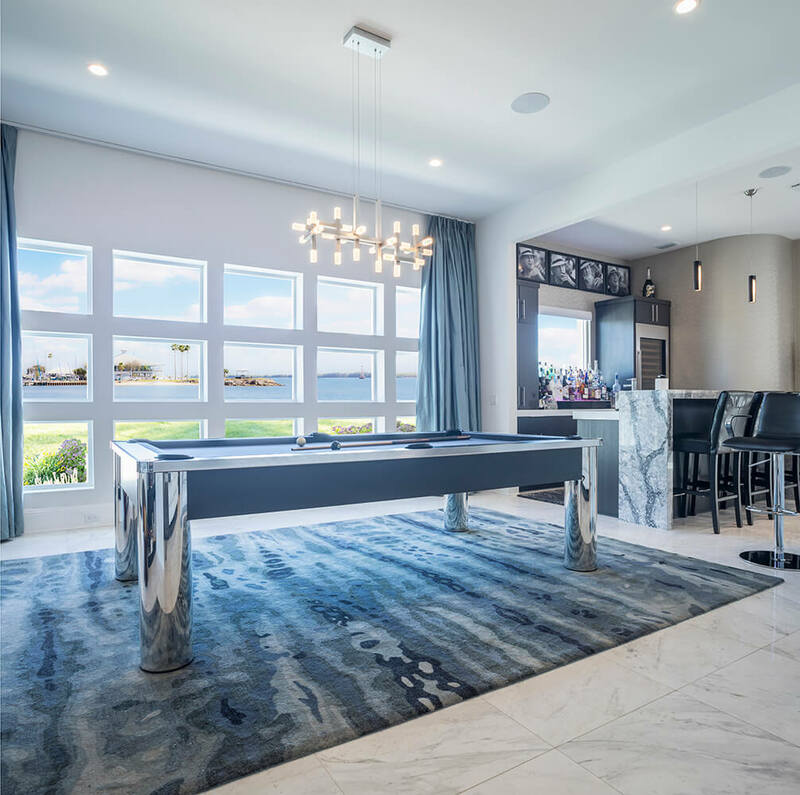 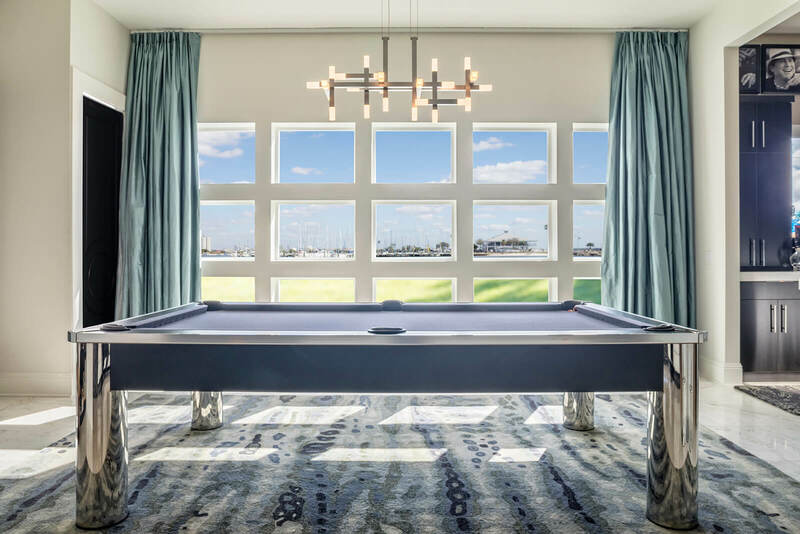 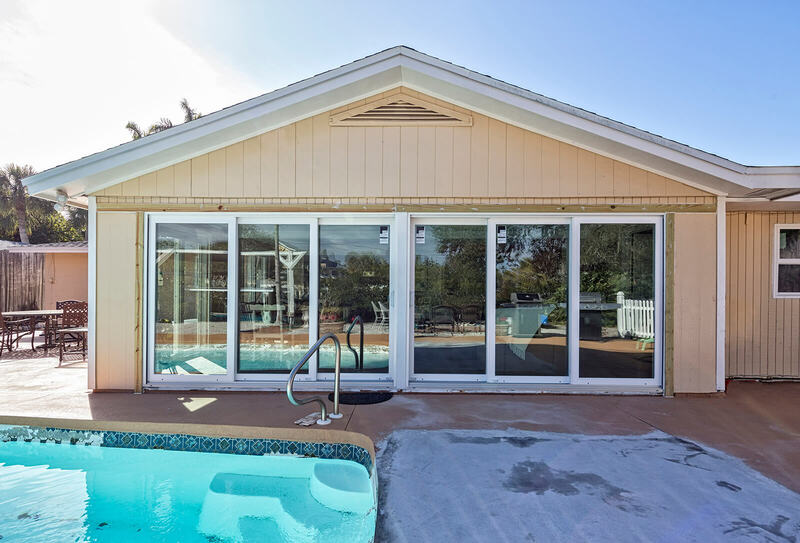 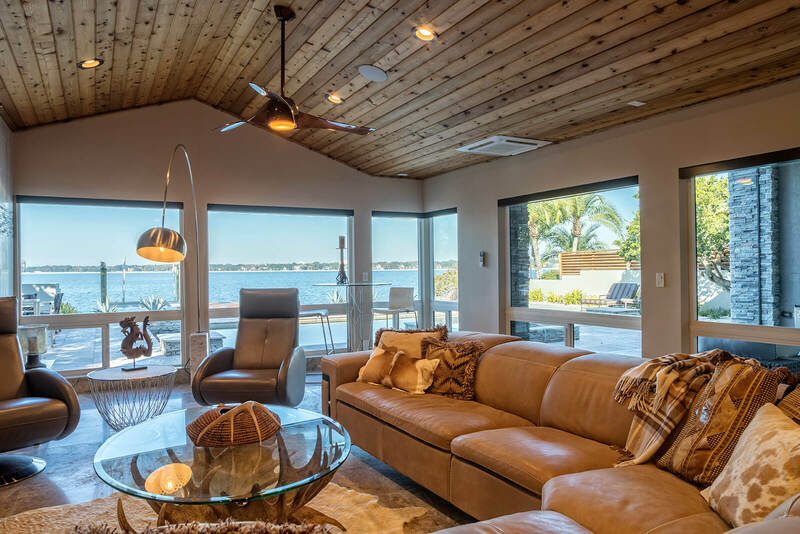 This is especially important in the state of Florida, which is infamous for single pane aluminum windows that are unable to achieve Energy Star for the Florida region. 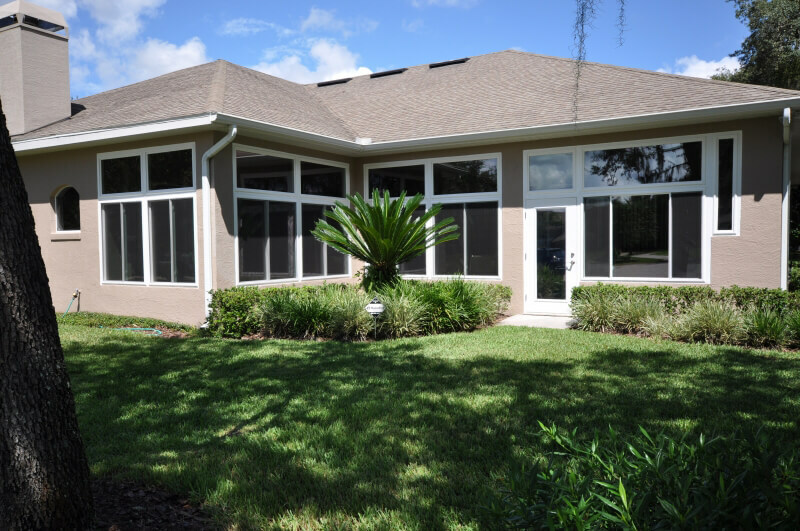 In early 2014, NewSouth was acknowledged for explosive growth that our company experienced. 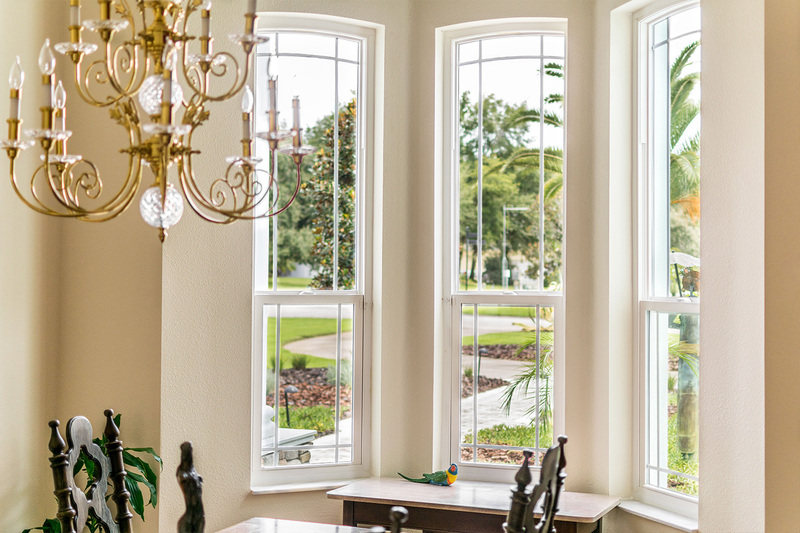 Named “The Fab Five”, NewSouth was identified as one of the top five fastest growing window companies in the United States. 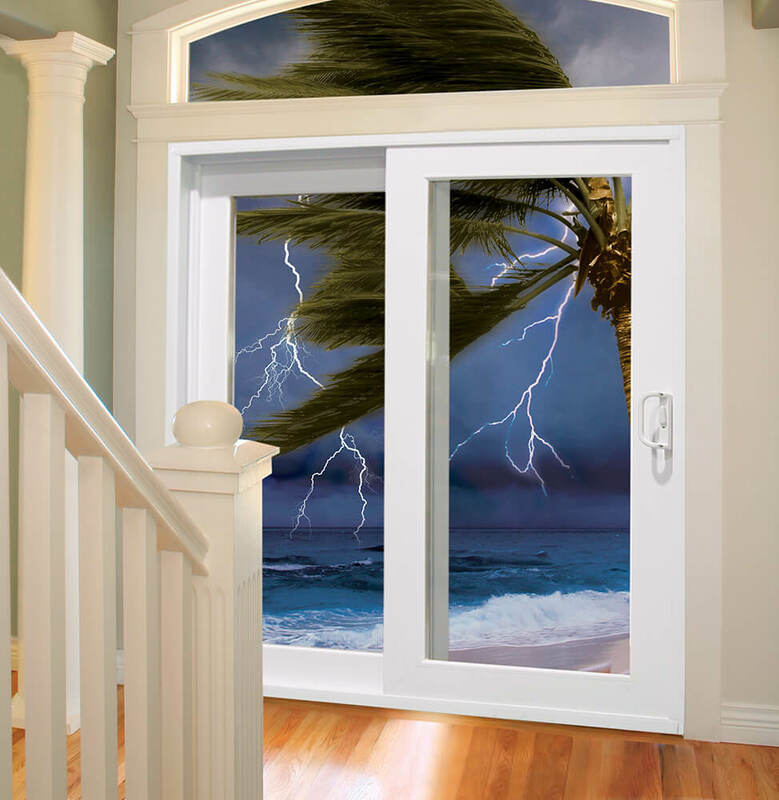 We were proud to have our window/door installation displayed on the cover of the magazine, and to be featured in the article. 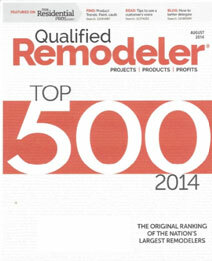 In August when Qualified Remodeler Magazine released its list of the Top 500 Remodelers in the entire United States, NewSouth came in at number 69 of Top 500! 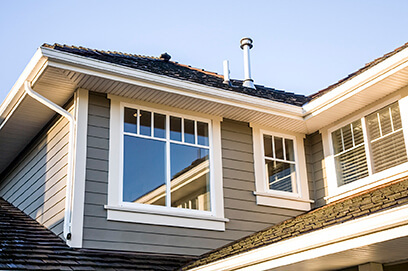 This includes many categories in relation to home improvement, such as kitchen, bath, roofing, and room additions, not just window companies. 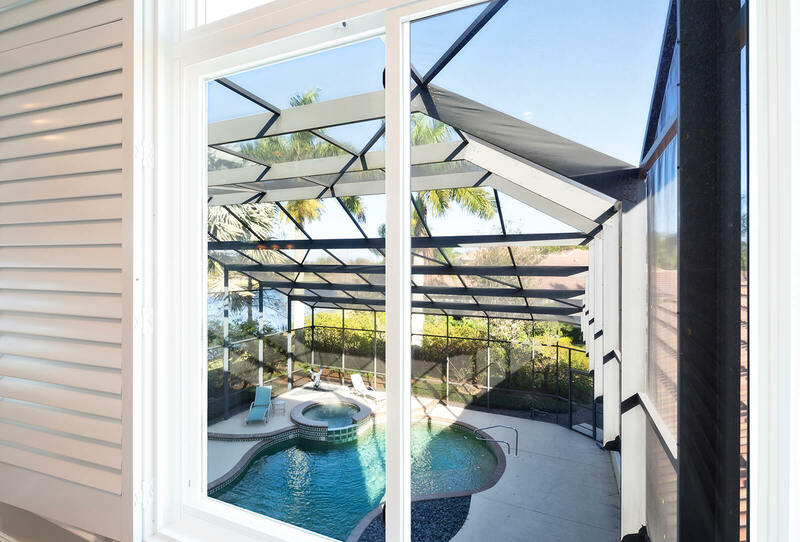 NewSouth is very proud to be on this national Top 500 list, since we only are a Florida window company! 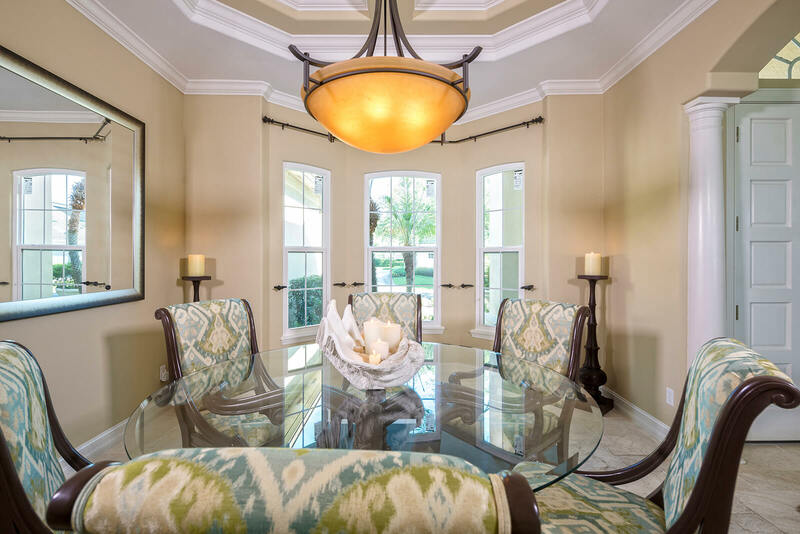 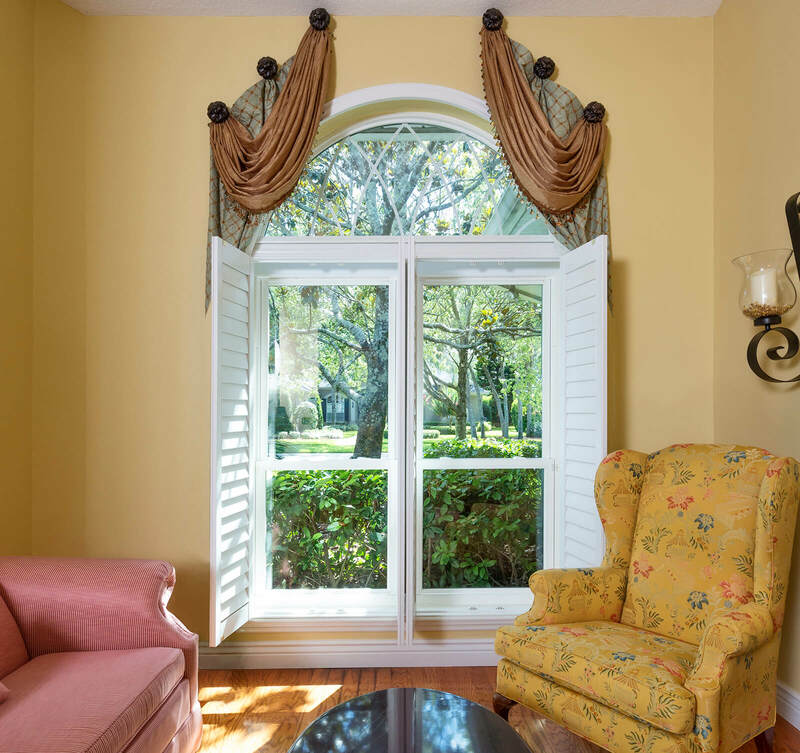 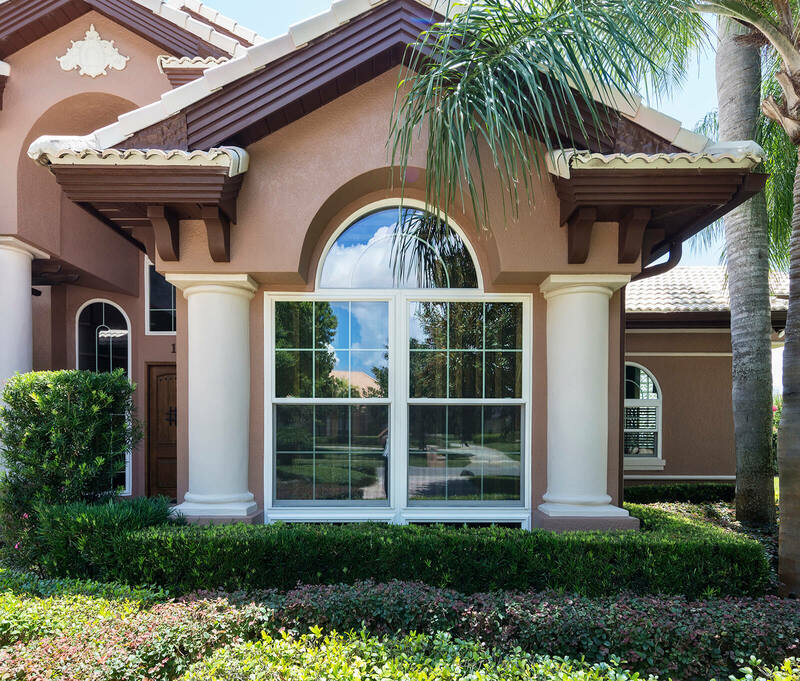 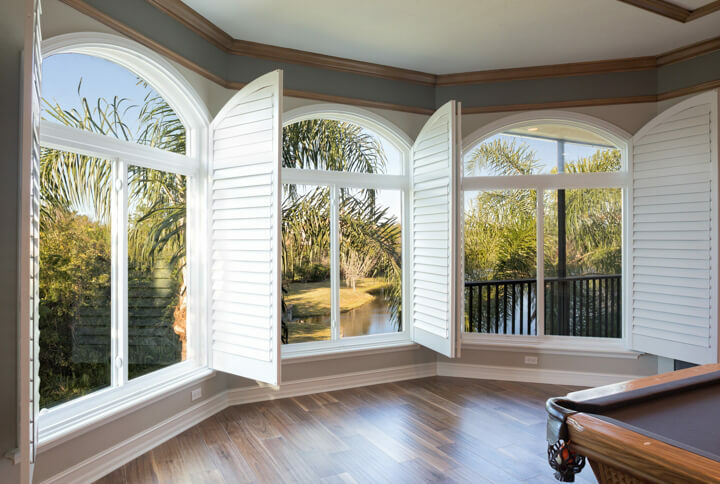 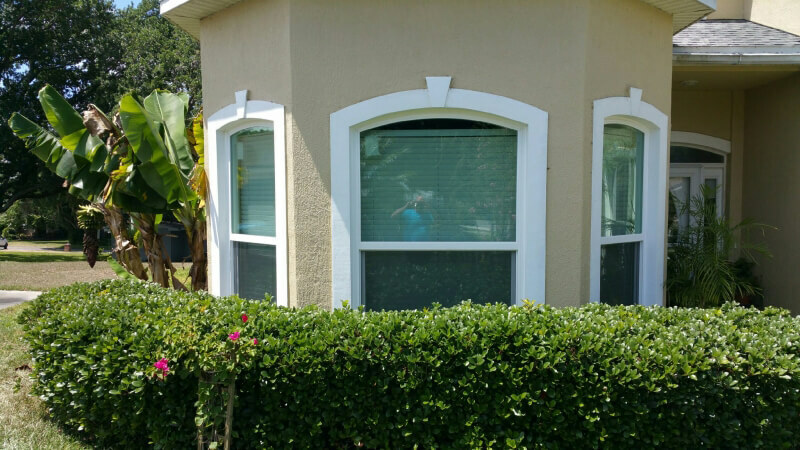 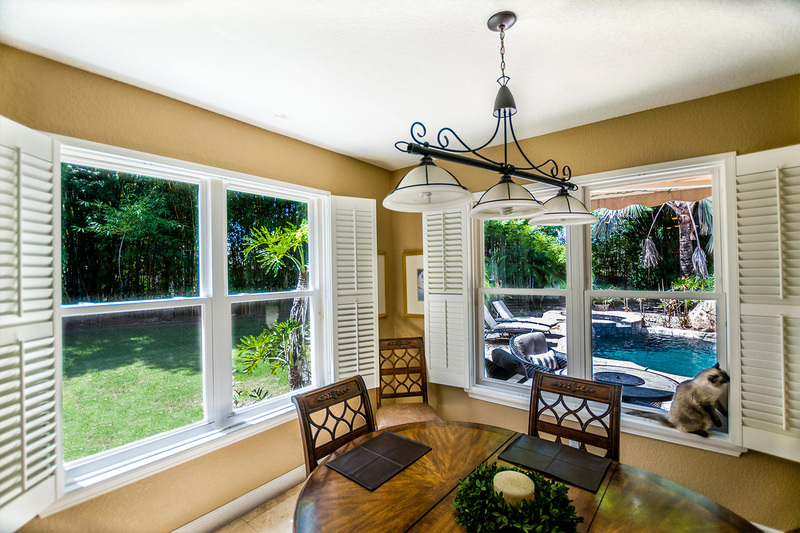 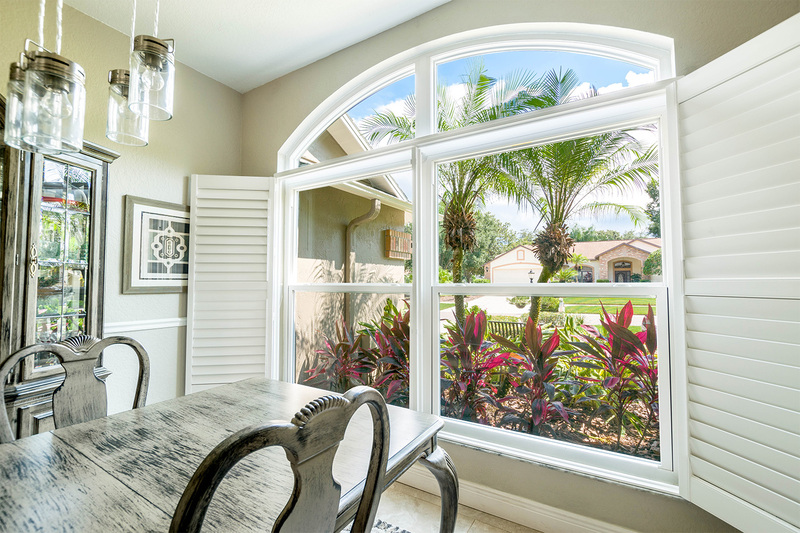 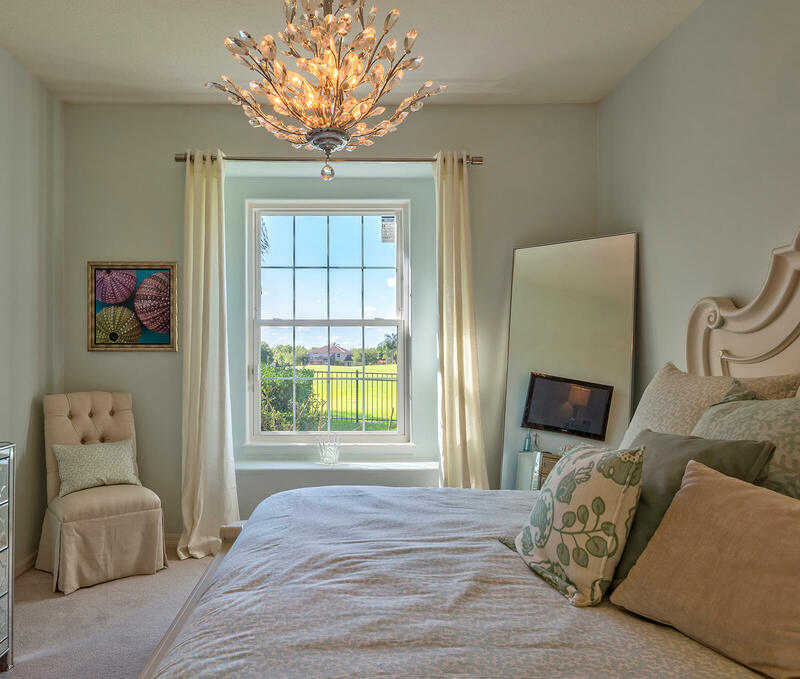 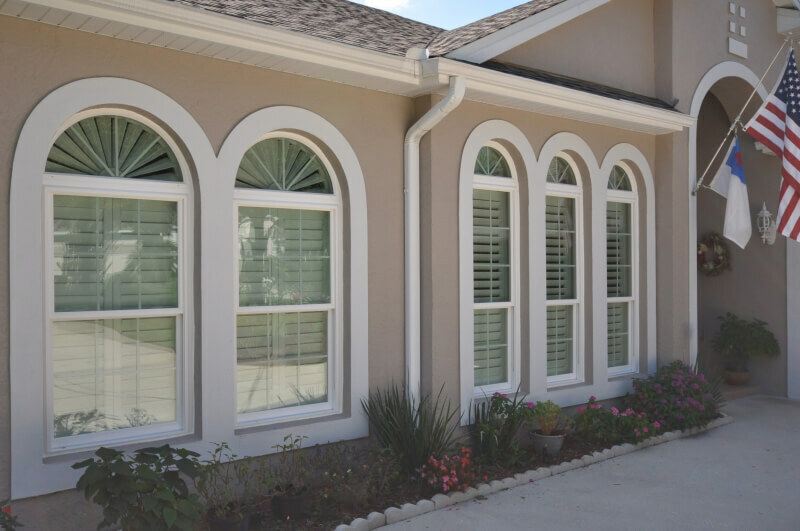 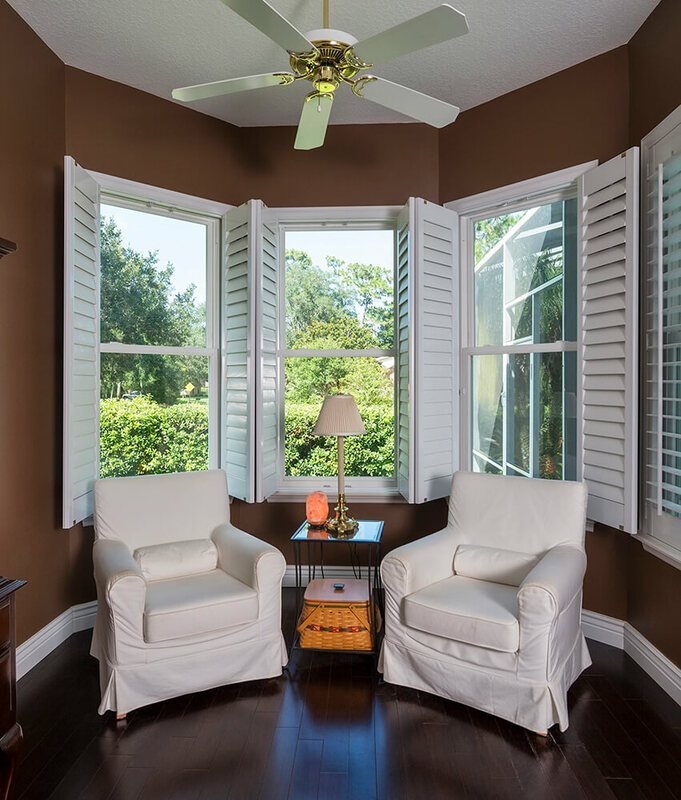 NewSouth Window Company was acknowledged by our customers in Brandon, Florida as being the best window company for the year 2013. 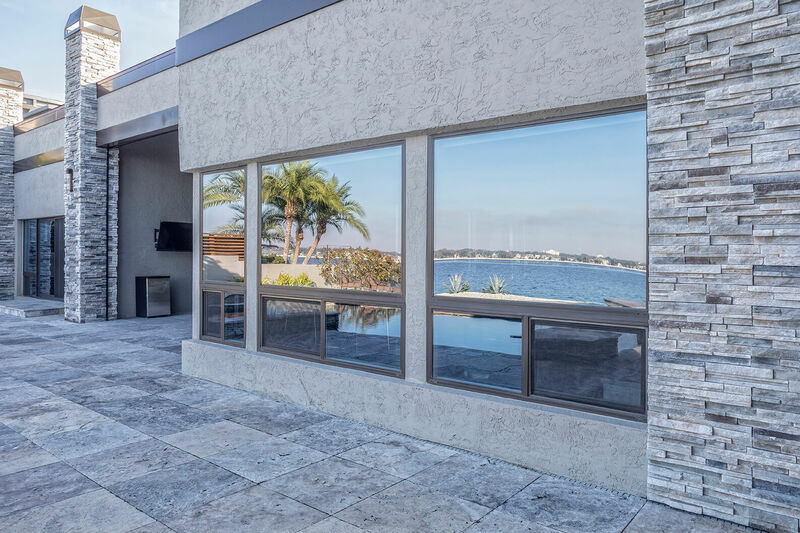 We are proud of this honor, and will continue to value our Brandon neighbors in the backyard of Tampa Bay.